From planning to payout, we help you live your dream retirement. Schedule a visit to sit down with us to discover what your ideal retirement looks like and determine if you are on track. 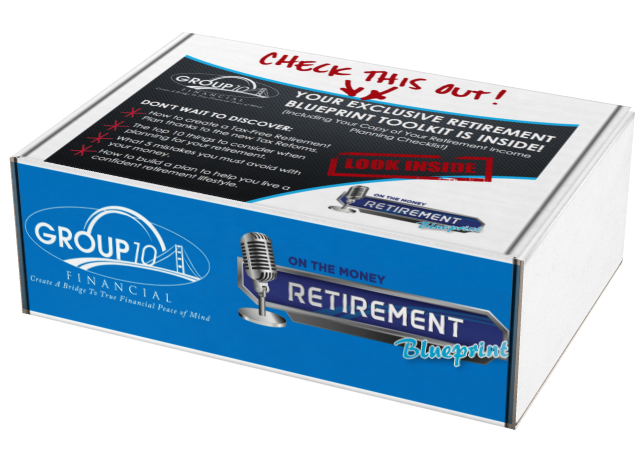 Using the On the Money Retirement Blueprint Process, we’ll Stress Test your current financial situation and assess the probability of your successfully reaching your own retirement goals. We will diagnose your retirement income, investments, tax situation, health care and long-term care situation, and your estate plan. 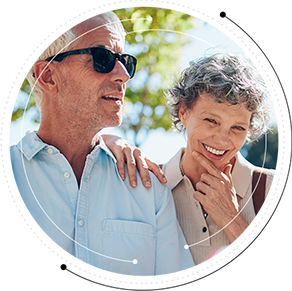 Together we will co-design a custom solution to help you live a confident retirement lifestyle. Attend one of Jerry and Nick’s live educational events held at local colleges, libraries and fun venues. This is a great chance to dive deeper into retirement income strategies, wealth management and more. 9:00 am | Seminole State College Sanford/Lake Mary Campus 100 Weldon Blvd. Join America’s Father & Son Retirement Wealth Team as they co-host the On The Money with Jerry & Nick Royer Podcast, which is your one-stop show for financial tips and ideas you can use to help get you to and through retirement with more confidence and clarity. 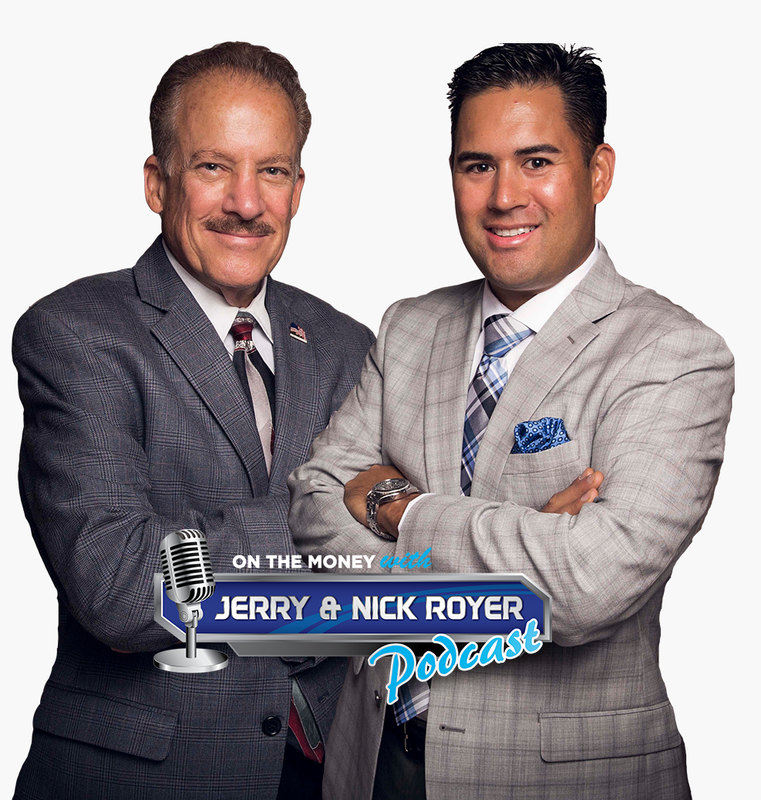 Join America's Father & Son Retirement Wealth Team as they co-host the On The Money with Jerry & Nick Royer Podcast, which is your one stop show for financial tips and ideas you can use to help get you to and through retirement with more confidence and clarity.